1) Please tell us a little bit about yourself, Charles Forsman? I'm a 35-year-old cartoonist living in the Northeastern United States, and after graduating from The Center for Cartoon Studies, I've been drawing comic books for the last ten years. is published by Faber & Faber. 2) What inspired you to create, ‘The End of the F***ing World’? I suppose the process of me creating this story was a bit of a formal exercise to get myself creating without worrying too much about the outcome. I was free-writing for a bit and limited myself to a simplified drawing style and smaller format, although its emotional content was drawn from teenage feelings I think most people experience: Isolation, lust, love, wanting to break free, and all of that. 3) In your own words, how would you describe this story? I would describe it as a sociopathic teenage love story. 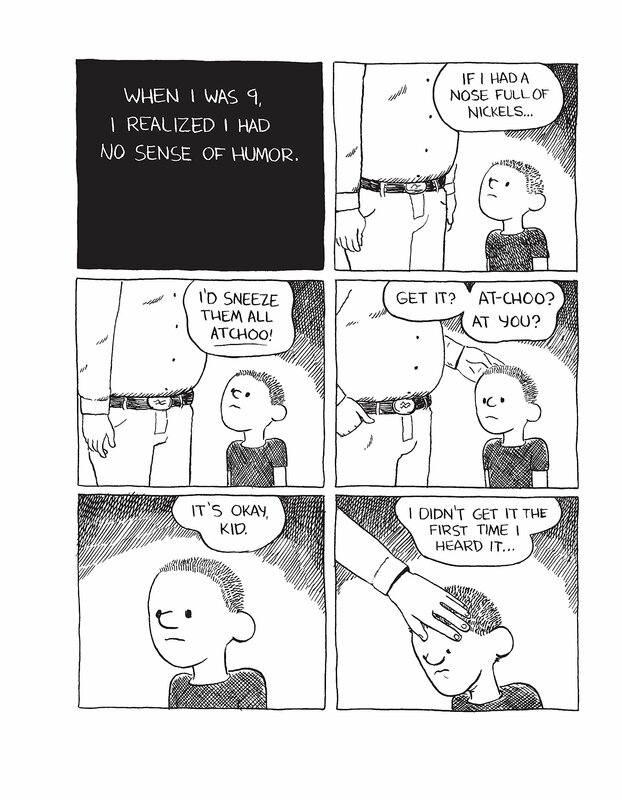 4) What song would you say best represents this graphic novel and why? After some careful consideration, I think 'Flexible Flyer' by Husker Du would be a good pick. I was listening to their albums while I was drawing the book, and to me, all of their music is a good sonic representation of what it's like to be a teenager. I believe 'Flexible Flyer' is about a red toy wagon, but it's also a song about growing up and how short it can be. 5) If you could get a celebrity – either living or dead – to promote your wares, who would you choose, and why would you want to choose this particular person? Well, maybe Larry Clark perhaps? He did actually contact me while I was releasing the books as little zines and said how much he loved them. That was a big deal for me. I felt like I was doing interesting work if it caught his eye. So I wouldn't mind him endorsing the book. 6) During your time in this field, what is the one thing that has kept you in good stead? Constantly reminding myself that it's okay to fail and that failure teaches. Sometimes you pick a road that doesn't work out but you wouldn't know that unless you went there. 7) If you had a personal motto, what would it be? You don't need anyone's permission. 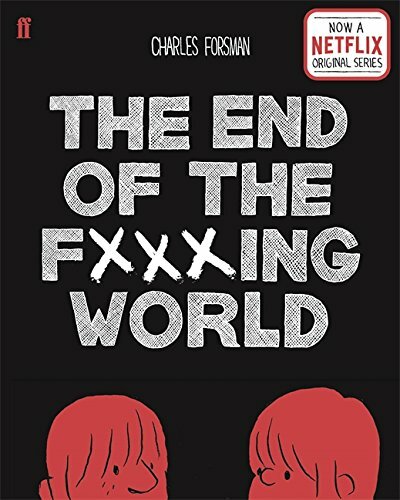 And on that note, I'd like to thank Charles for telling us about his graphic novel, 'The End Of The F***ing World', before encouraging you to pick up a copy via Amazon or the Faber and Faber online e-store. Priced at £12.99, this 176-page story is an amazing read and worth every single penny.